Choose IT. Decorate IT. Love IT! Make A Statement You Can't Ignore. 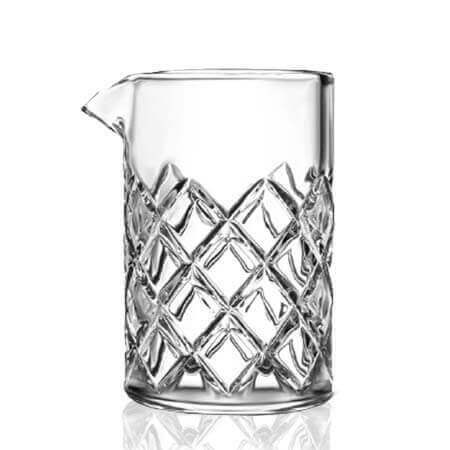 Zenan Glass stands alone when it comes to glassware decorators as the largest glassware decorator in Canada and Top 5 in North America. In operation since 1990, Zenan has been featured as a Profit Top 100 Fastest Growing Companies for 8 consecutive years and ranked 308th in the 25th annual PROFIT 500 Fastest-Growing Companies for 2016. This accomplishment is attributed to the dedicated staff at Zenan and the continued support of their valued clients. Zenan continues to grow through their capabilities as glassware decorators by always staying one step ahead in technology and service. Zenan Glass brands over 12 million units per year, over 1,000,000 units per month in our facilities which specialize in beer glasses, spirits glasses, wine glasses and glassware accessories for the food and beverage industry. 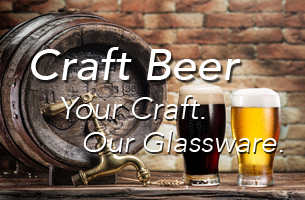 This experience has made Zenan the chosen glassware decorators for some of the largest beer, liquor and wine brands in Canada and North America. With the fastest turnaround time and the largest on-hand inventory in the industry, their clients can rely on their unmatched service and capabilities. The team of glassware experts and glassware decorators at Zenan feel that it is important that clients have as much up-to-date information as possible. For this reason, glassware education and glassware innovation is a primary focus. 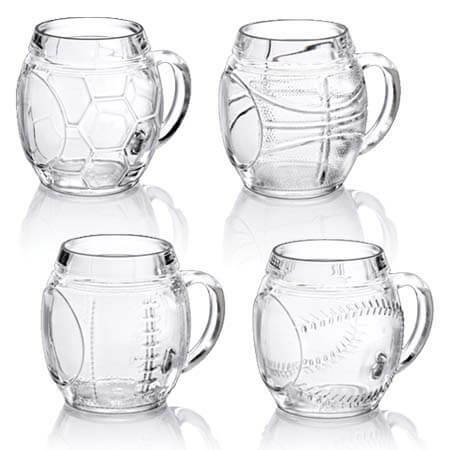 Zenan works hard to ensure that their clients choose the right glass for the right beverage so they work with many of them to develop and manufacture new glassware designs from concept to final product. To take their service and education to the next level, they have developed and trademarked Zenan Flavour Discovery, working with one of Canada’s top beer educators. 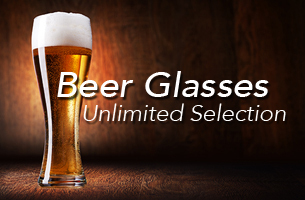 This unique program educates their customers about how to choose beer glasses and how to define and match flavours to the right glass. This program has re-defined how customers view and experience beer and, as a result, benefits the end user. 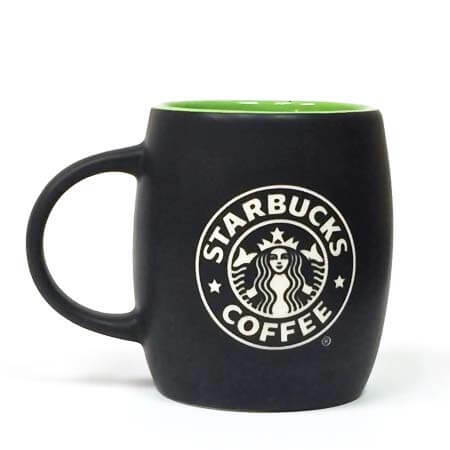 You won’t find anyone that knows more about glass and branding in North America than Zenan! 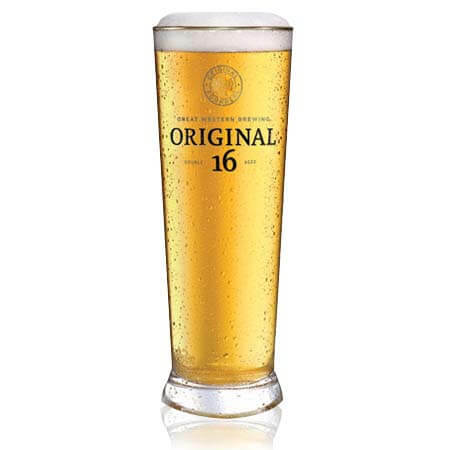 Zenan has the perfect beer glass to match each unique brew, ensuring your experience matches the intended optimal taste and flavour of beer. Enjoy unlimited inventory and customization options all in-house! The world of Craft Beer has exploded over the last few years. Your patience and attention to detail deserves the right glassware. 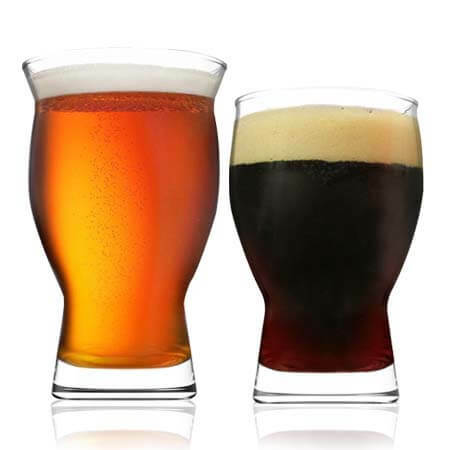 Let us help you ensure you match glassware to your Beer experience! 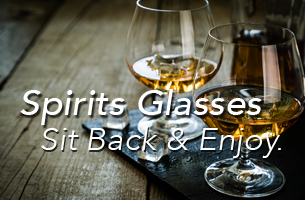 From traditional and old fashioned to trend setting and unique, you will be able to find spirits glasses to satisfy your needs for any occasion. 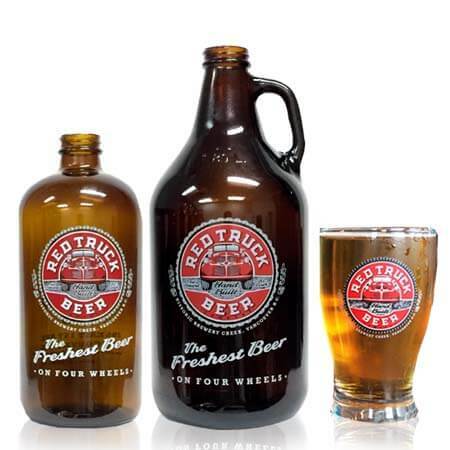 Home, bar, restaurant or event, let us customize your glassware and make it your own. Planning your wedding? Looking for unique wedding favours and gifts? 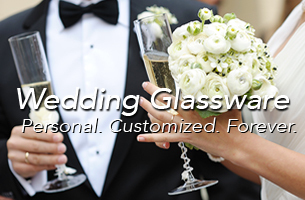 Zenan can customize glassware and accessories exactly how you've dreamed for your big day and leave people with a keepsake they will actually keep! 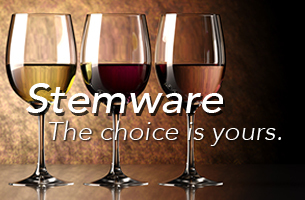 Enjoy the largest in-house selection of Stemware in Canada, with unique and flexible options for the wine connoisseur or occasional wine enthusiast! Complete with accessories and the ability to customize almost any glass, Zenan is the only choice for quality stemware. 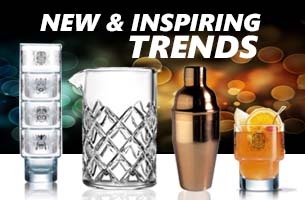 Stay up to date and on trend with the latest in glassware and accessories for your home, bar or restaurant. Zenan Glass will keep you informed with information and access to the most innovative products on the market today.